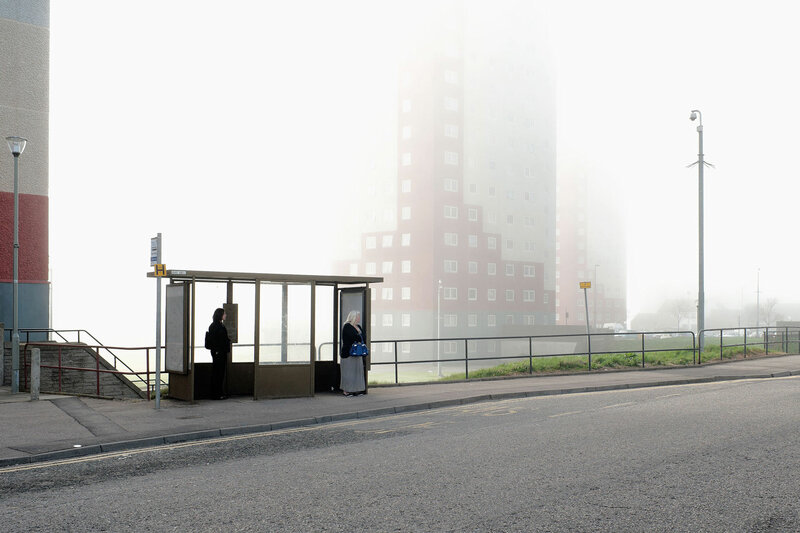 Blazej Marczak’s series The Grey City documents a personal and subjective impression of Aberdeen. 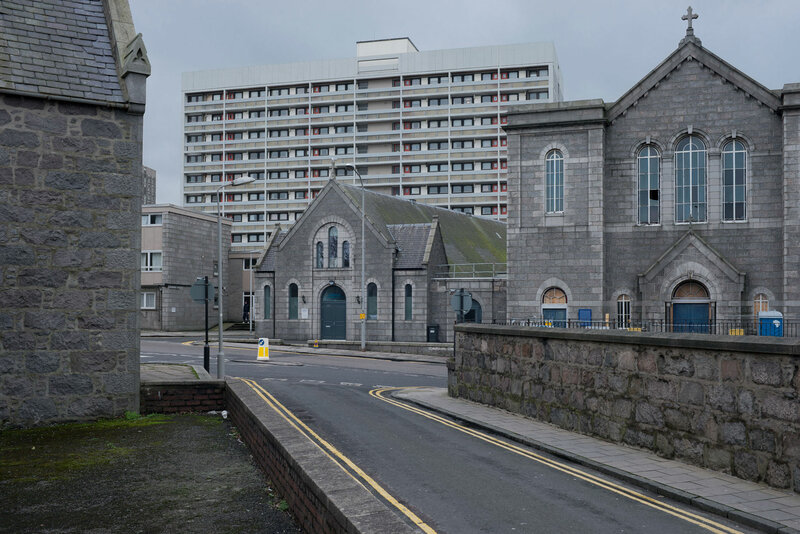 Bounded by two river mouths, the North Sea and vast green stretches of land, Aberdeen is often described as the Granite City, though others say it is silver. The label Blazej feels is the most accurate is the ‘Grey City’. He fails to see the glamour as described by others and is instead attracted to the mundanity. 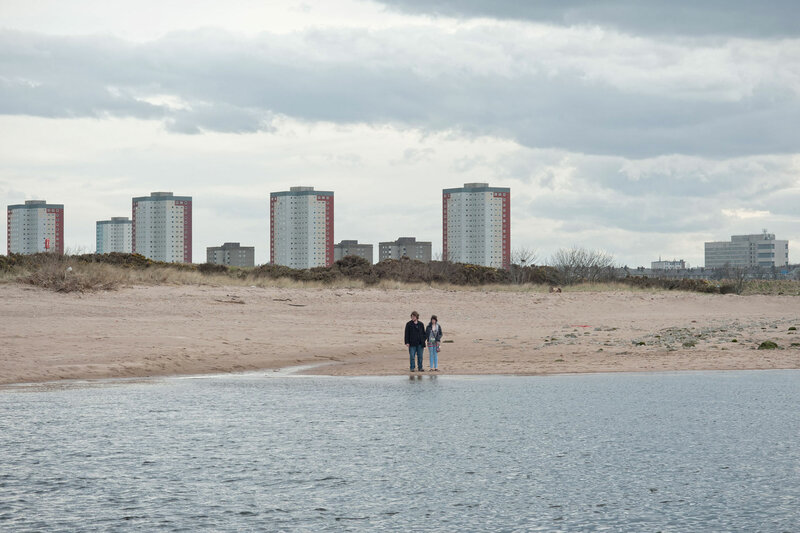 The Grey City originally featured as part of Ambit: Photographies from Scotland at Street Level in April 2017.